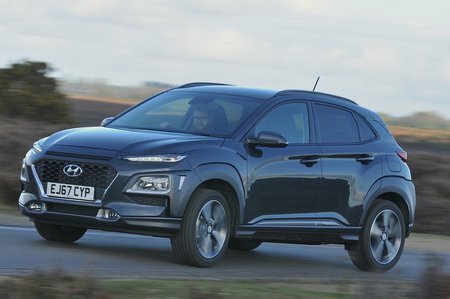 Hyundai Kona 1.0T GDi Blue Drive S 5dr 2019 Review | What Car? What Car? will save you at least £1,100, but our approved dealers could save you even more. Entry-level S trim gets you 16in alloy wheels, air-con, cruise control, electric front and rear windows, but you have have to pay extra for automatic emergency braking and you miss out on a proper infotainment system.